Merciful Nuns, The Mission, Whispers in the Shadow, Faith & The Muse, N.F.D. and more. 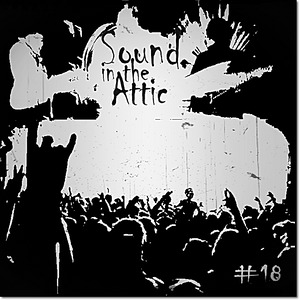 "Sound in the Attic" is all about dark sounds, old and new, presented to you weekly from the Attic.